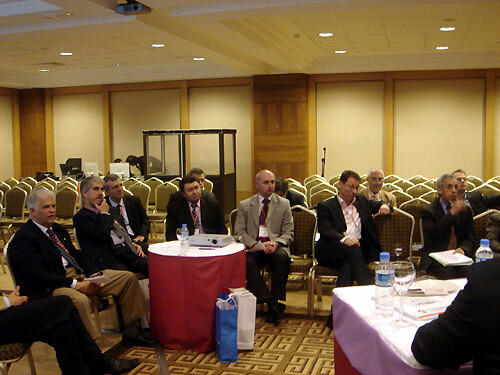 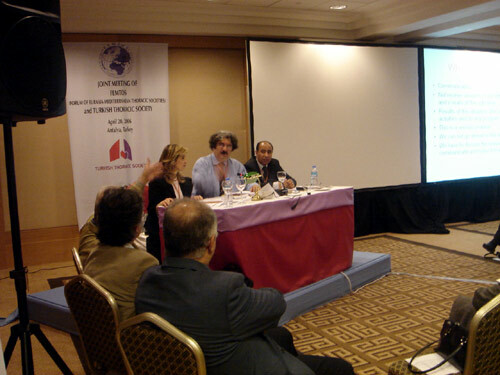 The GRA has close and friendly relations with the Turkish Thoracic Society. 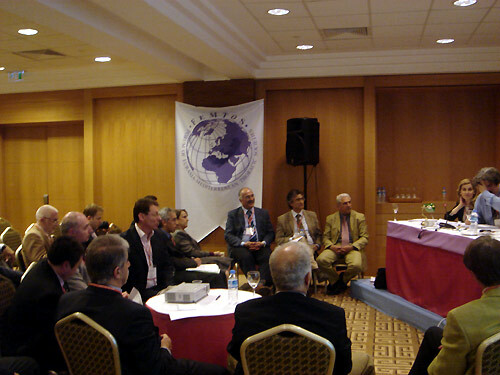 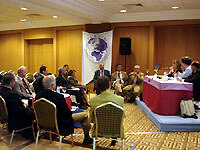 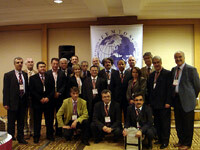 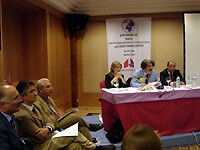 We had been participating in the TTS Annual Congresses since 2002. 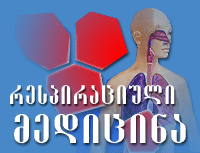 The Georgian Respiratory Association has awarded WHO United Arab Emirates Health Foundation Prize! 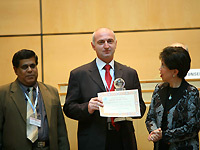 Every year at the World Health Assembly, tribute is paid to individuals and institutions who have accomplished outstanding innovative work in development of health.